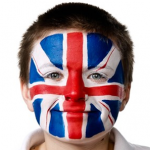 We are one of the leading suppliers of professional face painters across the UK – supplying for major brand campaigns, promotions, tours, in-store retail events and special events – our face painting services extend across the UK and abroad. 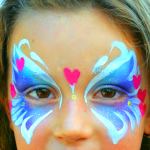 Our Face painters are highly skilled professional artists that can create the most unique and unusual requests. 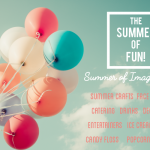 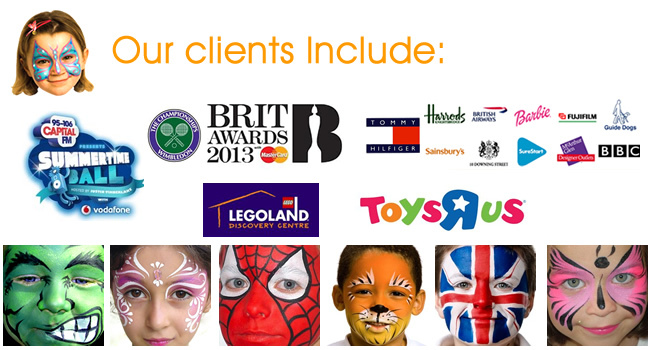 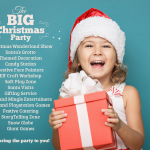 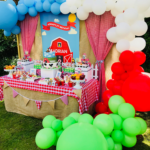 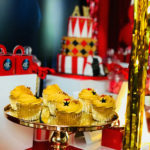 We are so proud of our client list – recently we have provided Face Painting activity to Lidl, Toys R Us, Harrods, Wimbledon Tennis Championships and many more leading names – in fact we enjoy such a good relationship with our clients they come back to us every year. 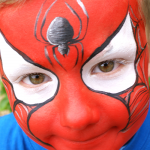 Our face painters are available across the UK, if you need more than one painter – we can do that too! 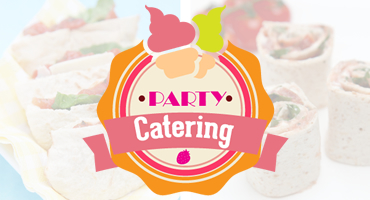 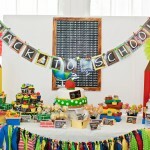 we can supply over 20 painters at one time attending events with over 500 guests. 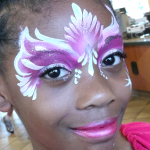 We love to paint faces! 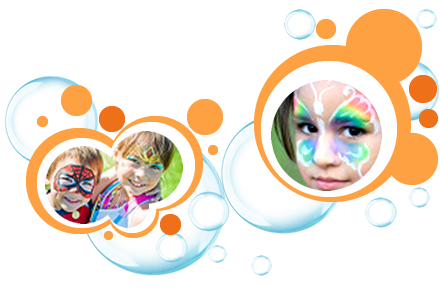 we use the best products on the market to ensure we get the most out of our creativity and vision. 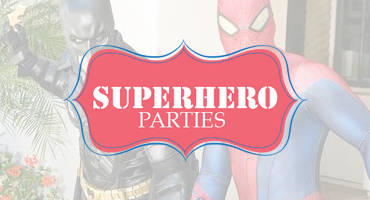 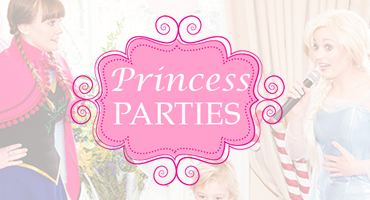 Children love to be transformed into their favourite TV and cartoon characters Barbie Princesses to Superman, or SpongeBob to Star wars characters – we have lots to choose from. 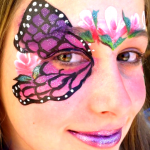 Hire your face painters today! 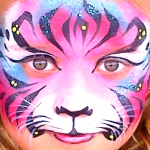 If you would like to hire a our Face Painting services you can make an enquiry here. 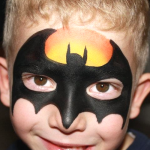 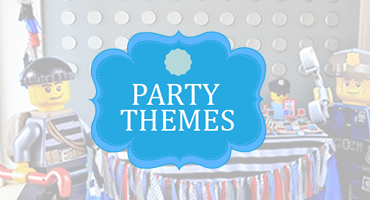 If you hire our Face Painting services with us – we ensure safety is of paramount importance. 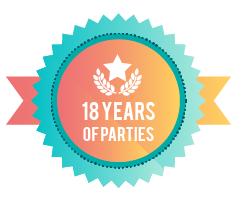 We all have CRB certification as well as public liability insurance. 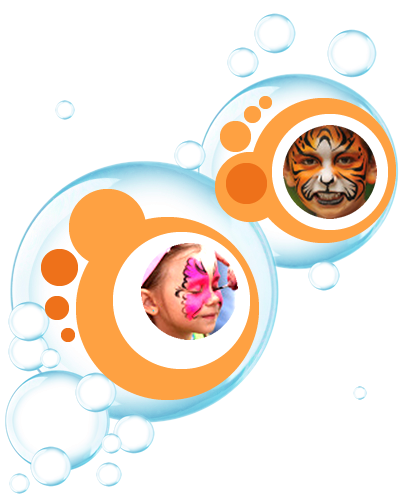 Our Face Painters also ensure hygiene is carefully considered – clean sponges and fresh water for every face. 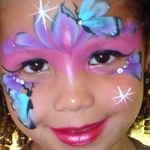 Find out more about hiring your Face Painters today – call us on 07920196888 or email us.